Susie Howson brings her skills as a tax specialist and wealth advisor to a select number of high-net worth individuals and business owners. Clients value Susie’s expertise, experience and authentic and warm personality. Working primarily with our Private family office clients and medical specialists, Susie helps coordinate her clients’ complex wealth planning needs and works closely with their professional advisors to ensure that their most important personal and financial affairs are integrated, optimized and well managed. Susie brings a wealth of financial planning experience to the team. 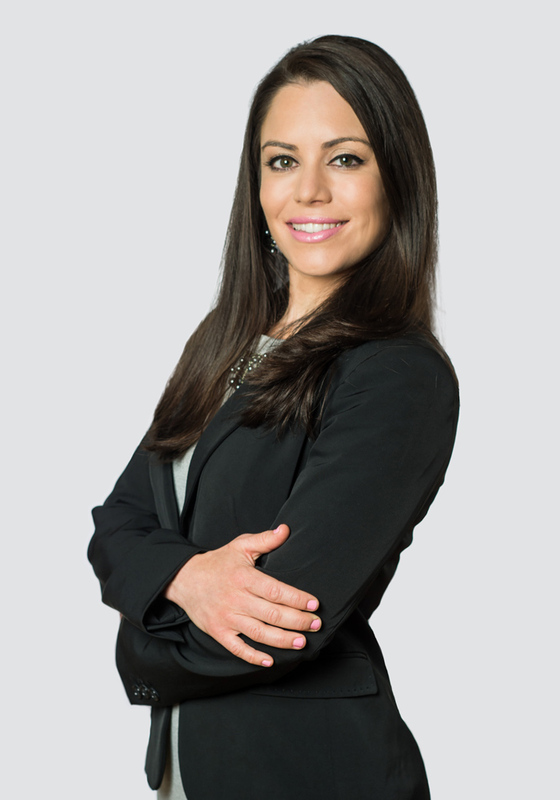 She worked as a Chartered Accountant for ten years at a leading local Vancouver accounting firm, specializing in estate planning, business succession, corporate restructuring, personal finance and tax planning. She also worked as a Financial Planning Specialist at RBC Wealth Management preparing comprehensive financial plans and providing tax recommendations for high net worth clients. A Chartered Professional Accountant, Susie received her Bachelor of Business Administration degree from Simon Fraser University and has completed her Certified Financial Planner (CFP) designation.